Openings, closings, weekly maintenance, equipment repair and much more. Our crews are professionally trained and all around good eggs. You can be assured that the work will be done right the first time. 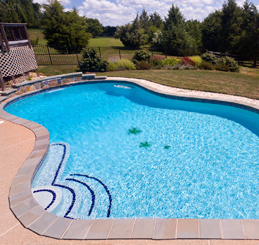 Call us today at 513-574-0061 or use the form to the right to book your swimming pool service appointment.